Education is one of the three core pillars to our mission, and we are committed to providing opportunities to the children, young adults and adults in the communities we serve. One apparent fact is that fluency in English helps Nicaraguans obtain fair employment. However, English is NOT taught in the elementary and high school system in Nicaragua. In April 2018, we started a pilot English class with young children in Sintiope, Ometepe Island. Since then, the project has grown into a permanent staple of three (3) sessions in the two villages of Sintiope and Urbaite. In addition to English, our students are taught the unconditional love of Jesus and scripture aiming at shaping better citizens to break the cycle of poverty. Check out our Amazon wish list to purchase bilingual books or devotionals. 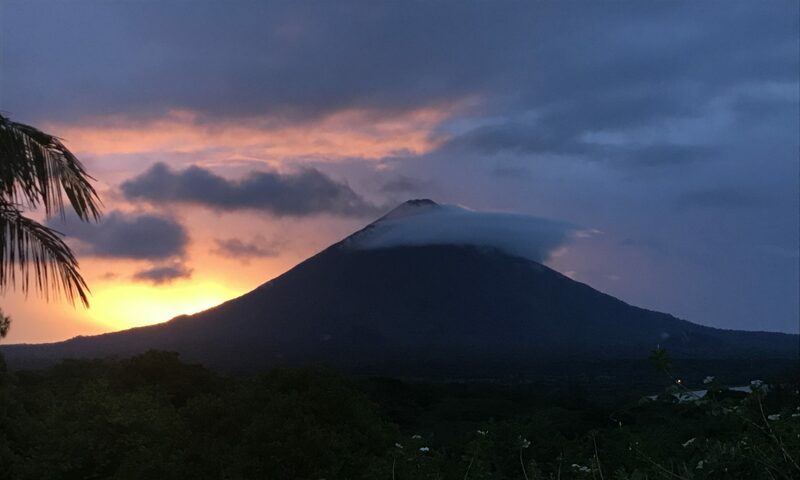 Visit Ometepe Island! You don’t have to be a teacher/fluent in Spanish. Our students crave to hear native English spoken within their lessons. Contact us for more info. Donate to support the ongoing salary and supplies.